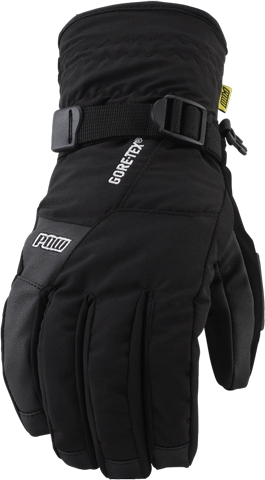 The POW Warner GTX Short Glove offers good warmth and good protection from the elements. 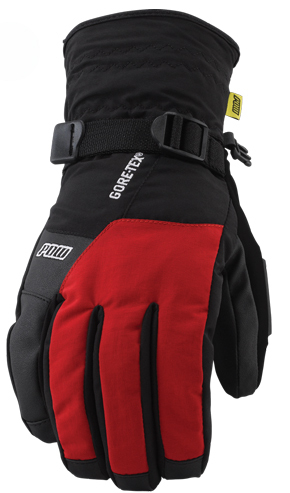 In a lot of ways it’s a competitor in price and design to the Burton Gore-Tex Under Glove. 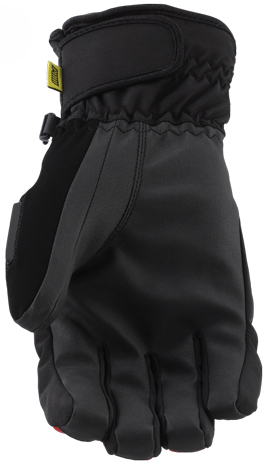 Both offer up great warmth and both have Gore-Tex. The only real difference is the Warner Glove has a goggle wipe on one thumb and doesn’t have additional liners like the Burton Gore-Tex Under Glove. POW stitches in the liners well so they don’t come in and out when your hands do. Many companies don’t do this as well. 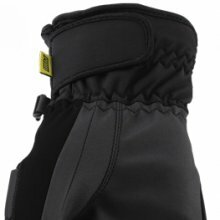 They have a similar fit and feel except the cuff is a little shorter on the POW. 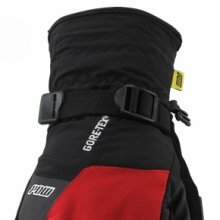 All in all this is a great glove and you pay $9 less to not have a fleece liner like the Burton competitor does but most don’t use it. 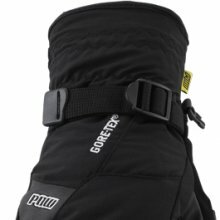 We try to get as many images of the POW Warner GTX Short Glove, but forgive us if they're not all there.